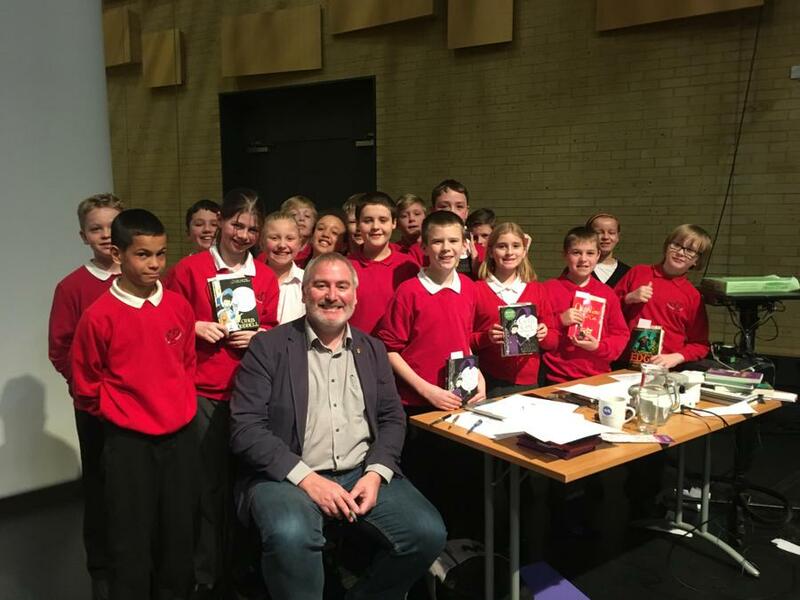 Kingfishers class were lucky enough to go to Thornden School to see Children's Laureate Chris Riddell. 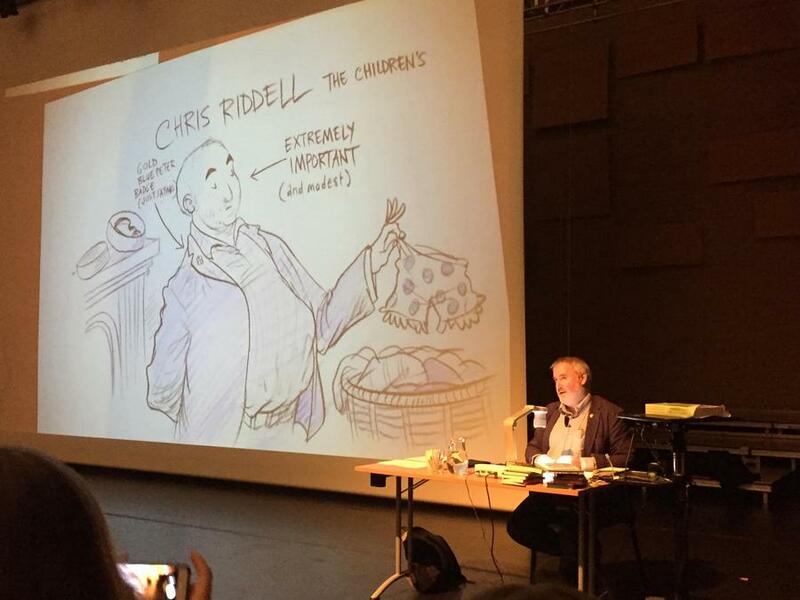 Famous for his illustrations and comic writing, this was an inspiring event. 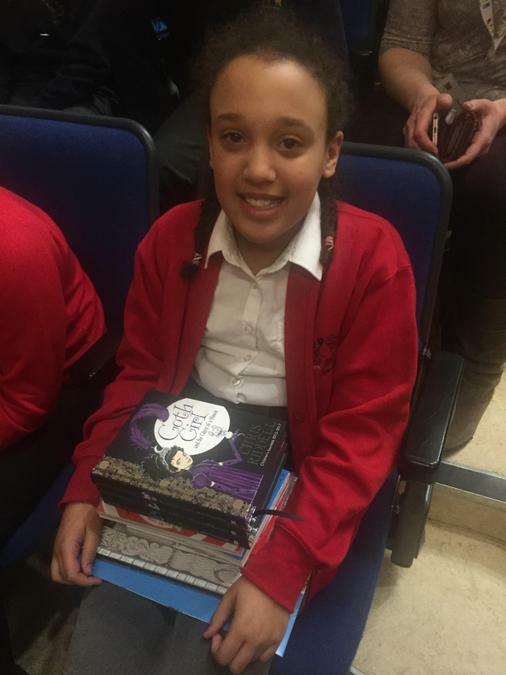 To add add to the day, Simone won the Hampshire Bookmark Award. 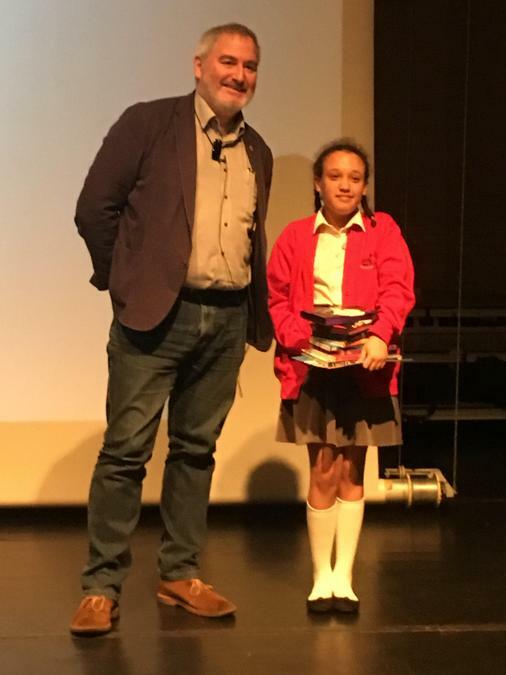 She got to meet Chris and won a big stack of books for the school library. Well done Simone. 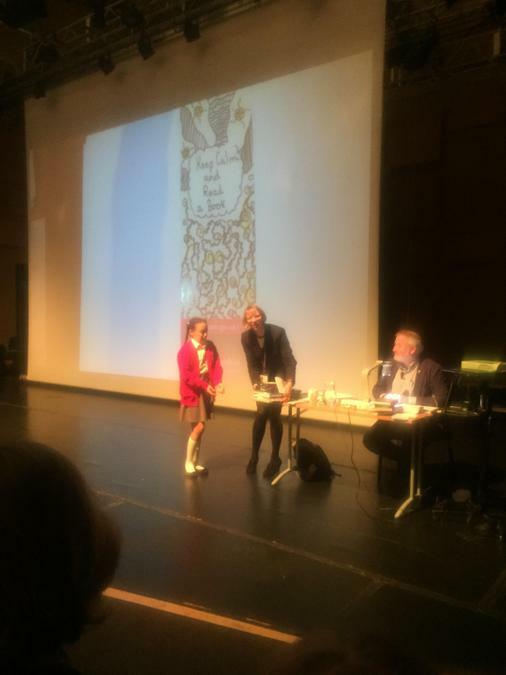 The childten have all come back wanting to be authors and illustrators. A very successful day.